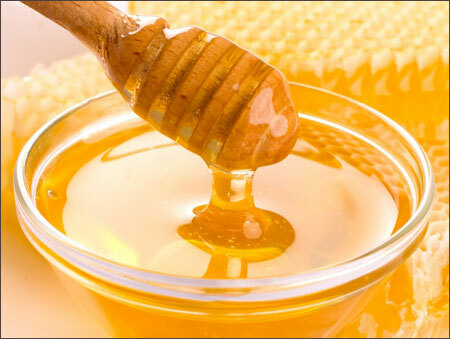 Raw honey contains all of the goodness that honey can offer, plus little bits of wax and the occasional bee part. 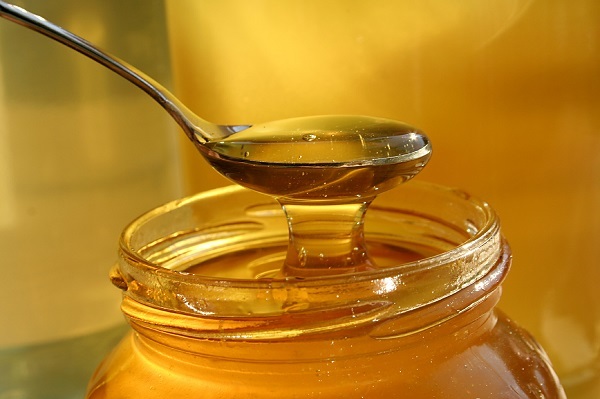 Since most people desire honey with no visible particles, we filter the majority of our honey to remove all visible particles. 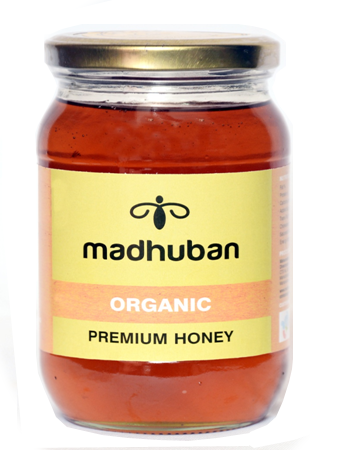 We provide a pure honey product.